Snow Day Fun—and a Little Learning! IT’S A SNOW DAY! 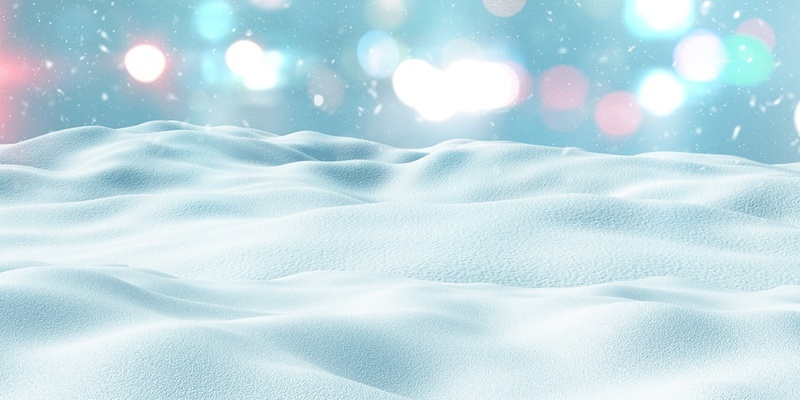 The Weather Channel predicted a big snowstorm and it really happened—you can almost hear the collective screams of joy from students and teachers alike! But after sleeping in, snuggling under your favorite quilt reading a book, and enjoying some hot chocolate, cabin fever is beginning to infect your mind. The turkey has been eaten and it's officially time for the holidays! 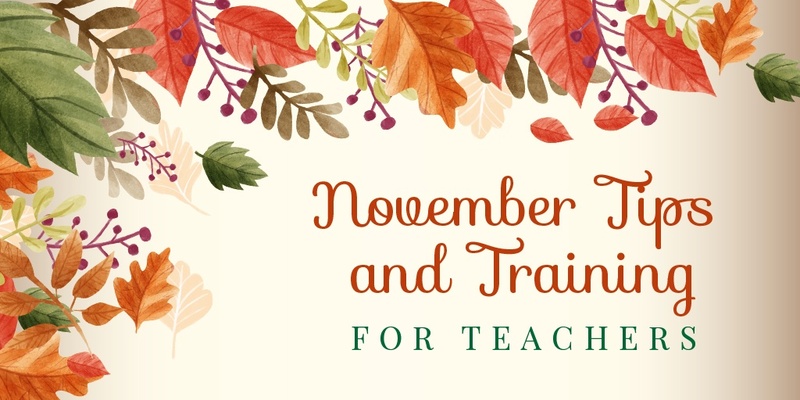 Get your classroom and students in the holiday spirit with these festive learning packs—we have some great lessons and activities to inspire you all month long. This certainly is an exciting time with the start of a new school year! It’s another opportunity to build relationships with students and truly make a difference in their world in ways we can’t even fully imagine. As an educator for 22 years, I have always loved the beginning of school—especially when I have the opportunity to have a fresh start. It’s a lot of work to get the ship ready to sail for the voyage ahead, but I truly enjoy it. Whether it involves creating the perfect lesson plans for an exciting new project, making curriculum tweaks to provide the latest great resources, or finding new ways to integrate teaching tools to make learning more interactive and fun, I find this hard work really satisfying. 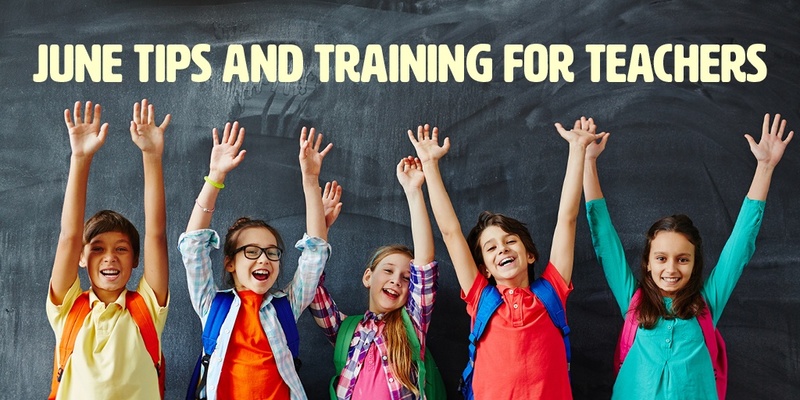 End of the Year Review: These renovated lessons offer the perfect opportunity to review math and language arts concepts covered during the school year. Choose from either K-2 elementary students or grades 3-5. If you enjoyed the above content, consider joining our MimioConnect interactive teaching community to access more of our valuable lesson plans, content, and resources. Click here to register today! February Calendar and Activities: Fill your students’ hearts and minds during the month of February with our Valentine-themed calendar and morning meeting lessons. Use this daily calendar to engage your students with meeting, graphing, and math activities, and track attendance with the included chart. With football’s biggest night coming up, how can you turn the event into a learning opportunity? Turns out, there’s plenty of science to be found in this popular game! From Newton’s laws and Deflategate to health and injuries, football offers plenty of opportunities help improve student engagement in the classroom. 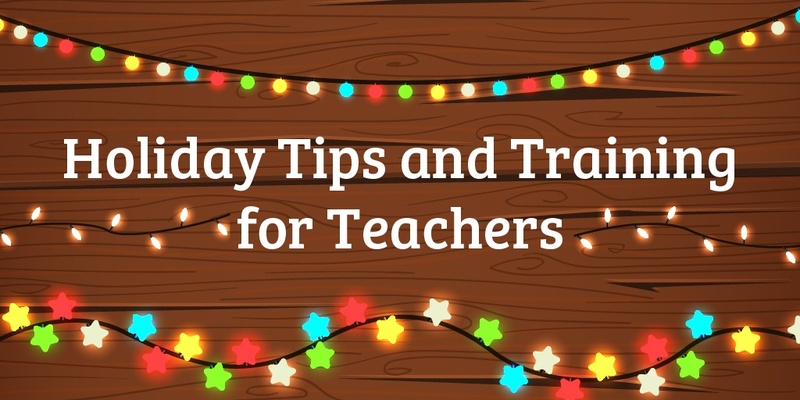 The holiday season is in full swing, so we’re sharing some of our favorite lesson ideas for this time of year. Whether you want to incorporate winter weather or global celebrations into your classroom, we’ve got you covered.